I am back with another post and I am so excited to show you what I've put together. I love designing outfits from the wide selection of items featured in the 'New In This week' section on the Topshop website. My Fall/Autumn outfits from last year was and still is one of my most popular posts so I was looking forward to creating another one - I must say, once I had finished putting all the looks together, I couldn't help but feel as if I needed every single one...I need help but Topshop seriously knows how to get my attention! 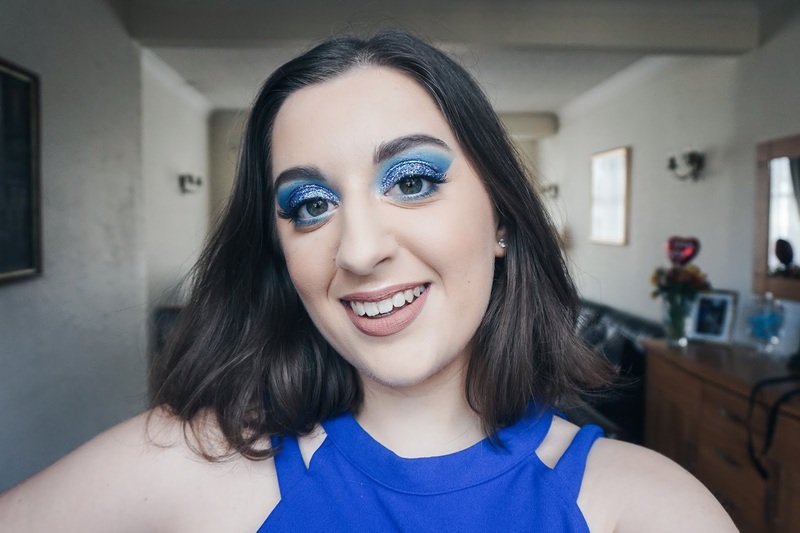 Have a look through and see if you can get some inspiration from these looks, you never know, you might end up buying them all! From Top Left: 1. Tall Airtex Crop Tee, 2. Lace Detailed Bralet, 3. Moto Bleach Lucas Jeans, 4. Woven Strap Saddle Bag, 5. Rule Suede Mules. 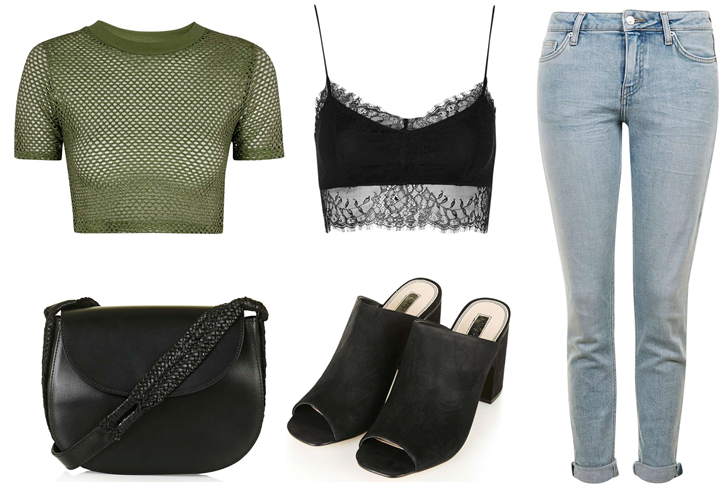 I am in love with bralets and have always wanted to create an outfit that features a bralet peeking through an outer layer like this green crop top. I paired the top with some gorgeous moto jeans, a simple black saddle bag and black mules. I'm not entirely sure whether I could rock mules but I think this pair are so easy to style and you really can't go wrong with them. From Left: 1. Scalloped Lace Detailed Body, 2. Petite Deep Blue Joni Jeans, 3. Large Snake Shopper, 4. Marie Platform Sandals. This outfit just screams spring to me! I love the combination of the lace bodysuit and the gorgeous deep blue jeans that help to freshen up the entire look. The platform sandals are probably my most favourite pair of shoes from this post seeing as they seriously add class to the main features of the outfit and go well with the neutral toned shopper bag. From Left: 1. Petite Drape Wrap Body, 2. Moto Stepped Hem Denim Skirt, 3. Leather Whip Stitch Clutch, 4. Navajo Strappy Mid Sandals. I adore this look, I honestly do! I am completely in love with the combination of the drape bodysuit that just oozes class and the denim skirt that helps to tone down the look to make it slightly more casual. This would be perfect for those days when you want to have a nice walk in the park, after all, the shoes aren't too high and the clutch bag is a perfect size so it won't be getting in your way. From Top Left: 1. Crochet Detailed Body, 2. Moto Acid Wash Dip Dyed Mom Short, 3. Large PU Backpack, 4. Harissa Knot Gladiator Sandals. This is the ideal outfit for those lazy days where it's too hot to even move and you want to wear something that doesn't restrict you. The backpack shown here is super handy because it leaves your hands free so that you don't get sweaty palms when carrying around your purse and the sandals are both stylish but comfy for a chill day out. 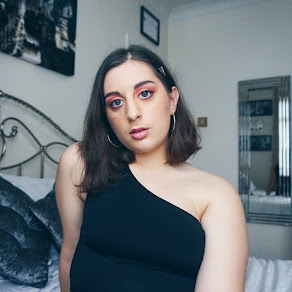 You can probably tell that I'm obsessed with bodysuits and couldn't help include quite a few in this post - I recently posted an entire look surrounding a black turtleneck bodysuit that I purchased from New Look which I will link here. From Top Left: 1. Black Off-The-Shoulder Top by WYLDR, 2. Black Moroccan Maxi Skirt, 3. Verity Bag by Skinnydip, 4. Alegra Lace Ankle Boots. Talk about boho! 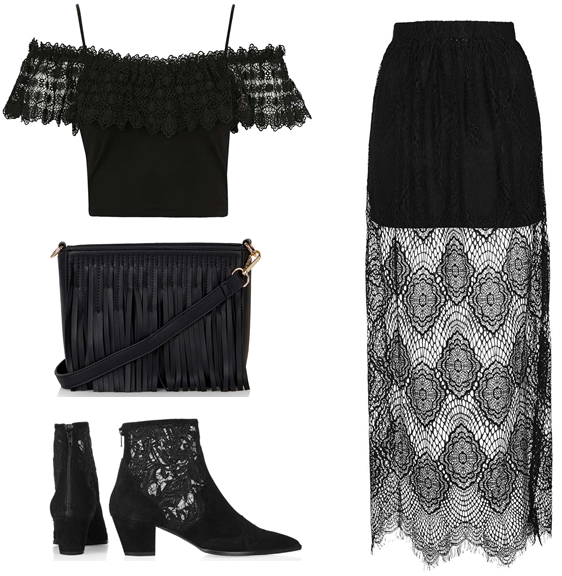 This outfit is stunning in my eyes and I'm not going to lie, I did make the effort to include a whole lot of lace detailed pieces to emphasise the more festival-inspired look that everyone is loving at the moment. I will say that although every item here is black and yes black attracts heat but the pieces are super light and will definitely not weigh you down. The shoes are absolutely gorgeous and I fell in love as soon as I laid eyes on them! The Morroccan detailed maxi skirt is certainly something that I have wanted to try out simply for the high-low feature but I haven't gotten around to purchasing one - soon maybe! From Left: 1. V Bust Dress by Wal G, 2. White Hannah Cross Body Bag by Skinnydip, 3. Den Platform Sandal. Yes, there is an obvious contrast between this outfit and the last (*giggles*). I thought about an outfit that would work for a beautiful, sunny Saturday and for some reason, the colour white appeared before my eyes - it is a very light and airy colour and can be paired with absolutely anything. I wanted the look to be quite feminine and flirty and this V-bust dress was certainly more than ideal for what I had in mind. The gold detail on the cross body bag added to the sophistication of the overall look and the platform sandals allowed for the outfit to look both dressed-up and dressed-down, whatever you fancy! From Left: 1. Floral Plunge Midi Dress, 2. Clean Leather Clutch, 3. Mindy Two-Part Swirly Heels. This dress is stun-ning! I love the floral print and the delicate detail that is emphasised through the thin cross-over straps at the back. There is a certain level of femininity that is conveyed here and the heels help to add to that flush of pink in the overall look. I pictured this as the perfect outfit for a cocktail night or a formal dinner where you can carry all of your necessities in the leather clutch bag featured above.